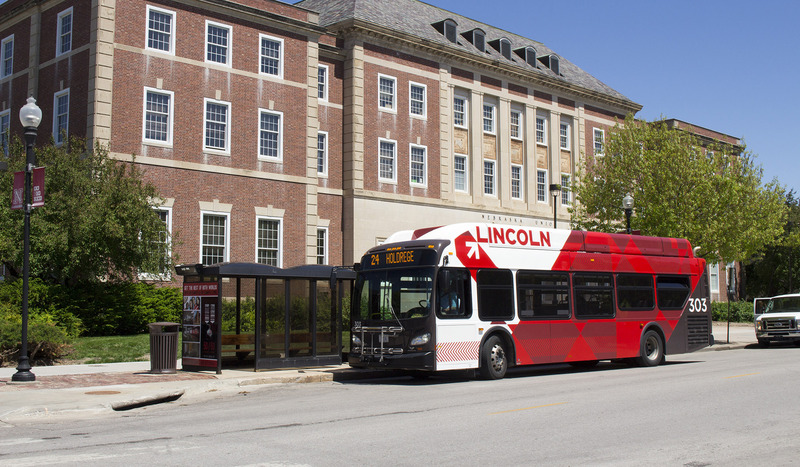 UNL contracts with City of Lincoln StarTran to operate bus routes that connect East, Downtown and Innovation Campuses. The routes run Monday through Friday during the fall and spring semesters and provide timely access throughout the day. Passes are available, and required, for students, faculty and staff to use these services. An on-call van service is provided during Mondays to Fridays after hours. During weekends, an intercampus bus service between City Campus and East Campus is available on Saturday only.